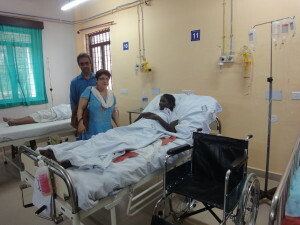 60th Eye camp held at Periyandikuzhi, Cuddalore District on July 15, 2012. Out of 130 participants, 13 of them had Cataract operated and IOL lens fixed. 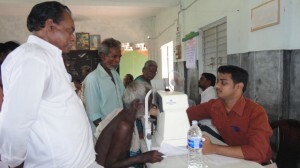 Short Vision lenses provided to 10 of them and Distance Vision power lenses provided to 41 Beneficiaries. 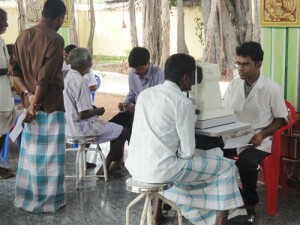 61st Eye camp held at Pulavanur, Cuddalore District on July 23, 2012. Flood relief general health camps were conducted at Karupanchavady village in Cuddalore district, and around 250 people were benefited.